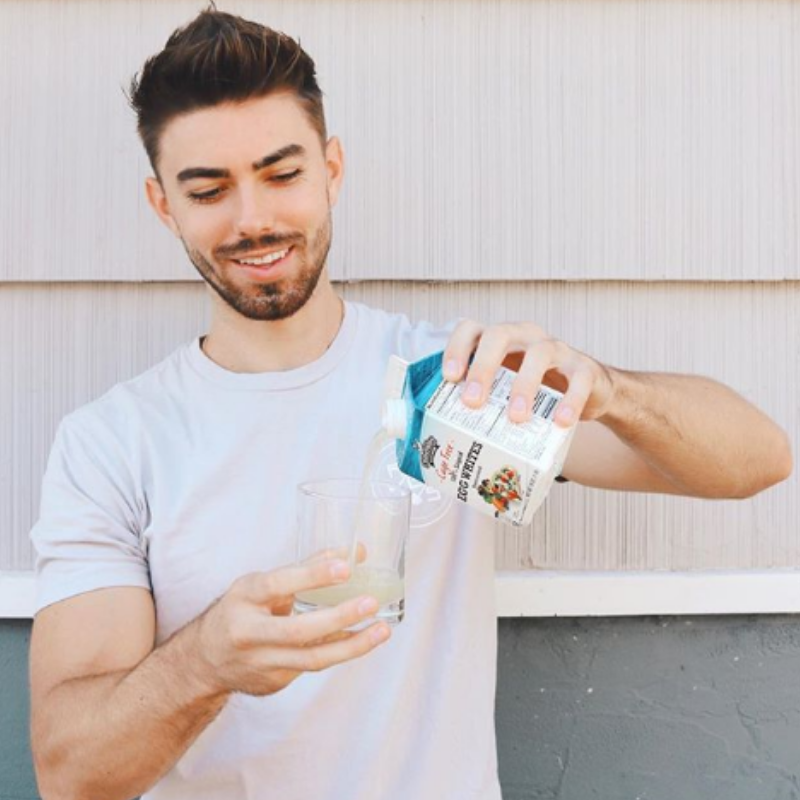 Alex Bukalo, an ACE-certified personal trainer and fitness nutrition specialist, shares how he gets his protein for the day using Chino Valley Ranchers’ Cage Free Liquid Egg Whites. Chino Valley Ranchers, one of Southern California’s largest egg producers and distributors, have been producing high-quality eggs since their business began in the 1950s. The company was one of the first to adopt the organic egg concept and has become one of the leading organic egg providers in the country. 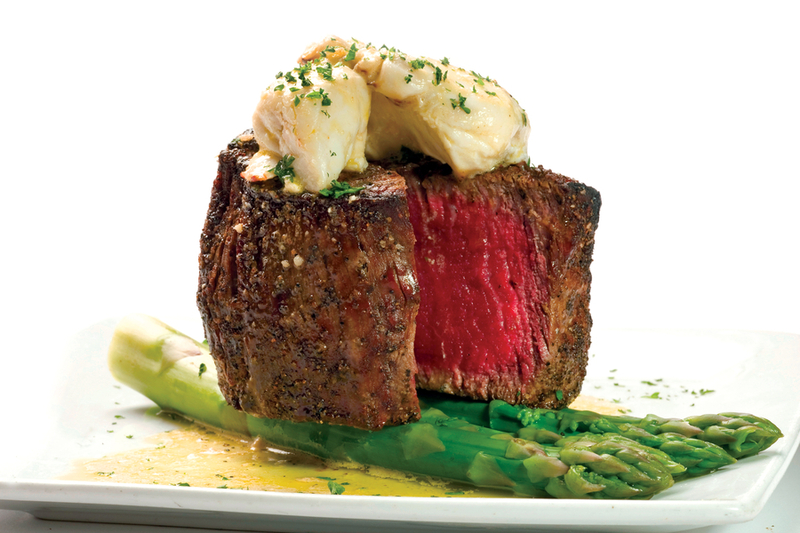 Since their inception, Chino Valley Ranchers’ has produced various products to cater to every type of egg-lover. Bukalo has been offering up health and fitness advice and professional training on his website ever since he started pursuing being an independent trainer. He first began as a trainer at 24 Hour Fitness and moved into the pursuit of helping others with their own fitness journey. He’s passionate about helping people from every different walk of life reach their health and fitness goals. If you want to load up on your proteins or are simply looking for great eggs for a recipe, Chino Valley Ranchers has you covered. Their Cage Free Liquid Egg Whites and other products are available at Mother’s Market, Sprouts and other various grocery stores. To learn more about Chino Valley Ranchers’ high quality, organic egg products, visit their website at www.ChinoValleyRanchers.com.